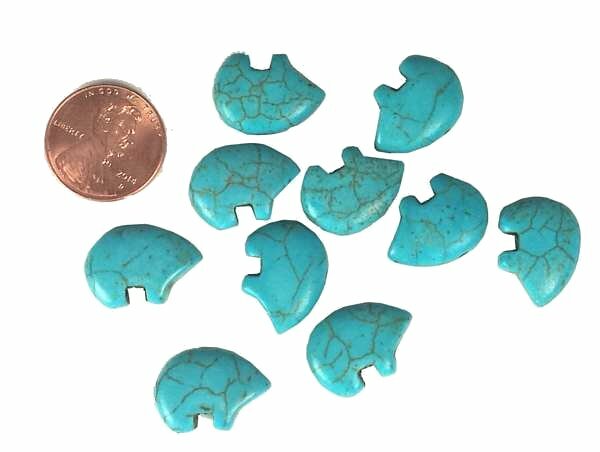 These real stone fetish bear beads are drilled from top to bottom for stringing. 3 dimensional. 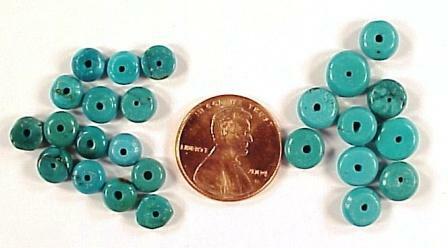 Stone Bead strands - 16"
Pipestone, Coral, or Turquoise magnesite thin rondelles (washers). 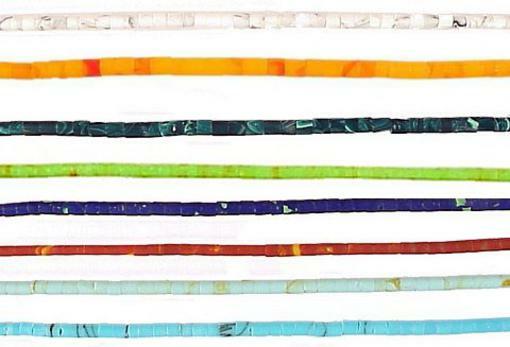 Real stone - beautiful variegated colors. 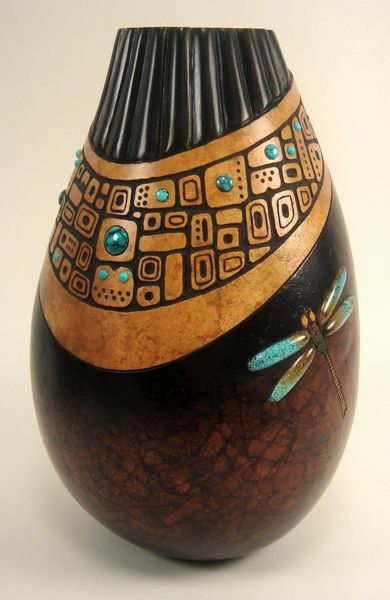 These items are beautiful when inlaid into your gourds. Be sure to visit my carving and inlay tutorial page which shows how to use these materials on your gourds. 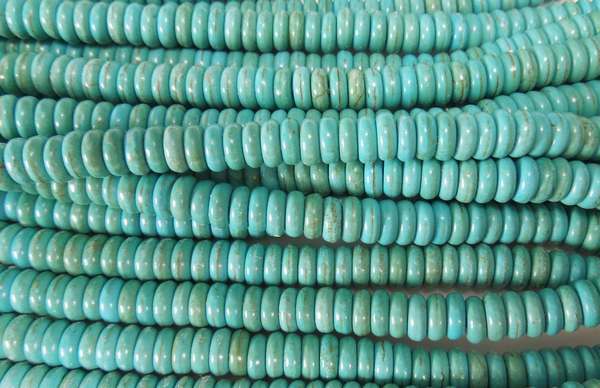 Heishi: The strands are approximately 1.5 - 3 mm in diameter and are about 22 - 24" long with these exceptions: Hematite - 16" Navajo mix - 30". Shell and hematite are natural materials. Others are synthetic stone. 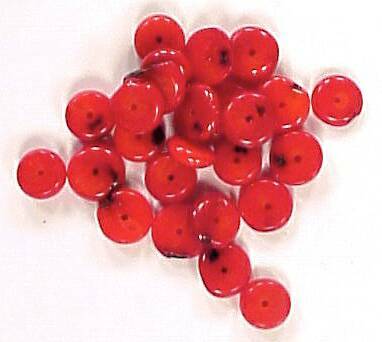 * Note - Due to natural color variations in shell, the actual colors may differ slightly. *Looking for Kits, Display items, Oil Candles, Dreamcatchers and other miscellaneous items? 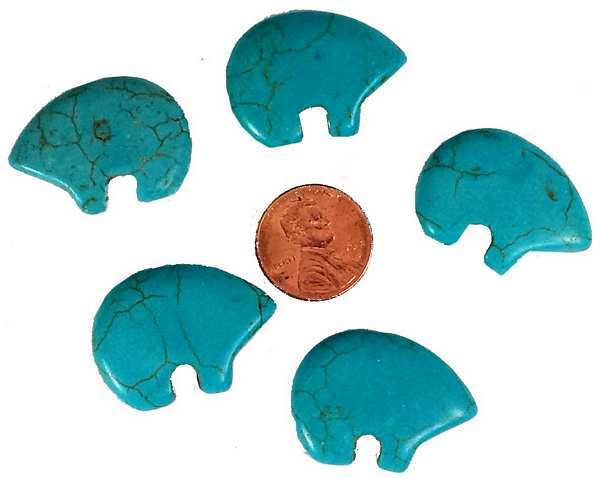 *Looking for Pendants, Stone/Bone/Shell Earrings, Stone Fans, Arrowheads, Ammonites and other special items? 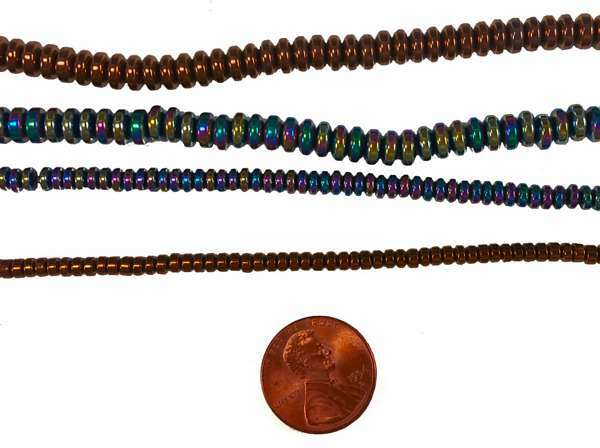 Colors are electroplated onto the natural metallic surface of hematite and are gorgeous jewel tone colors - just enough "bling" without being gaudy!. These are real stone. 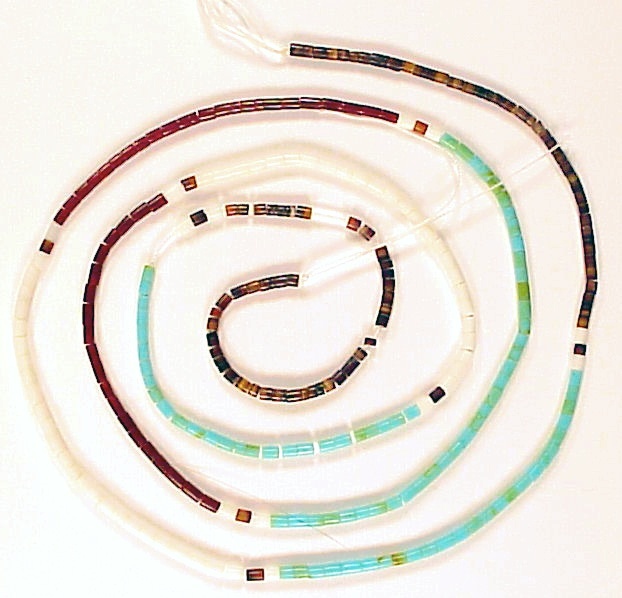 Each strand is 16" long. 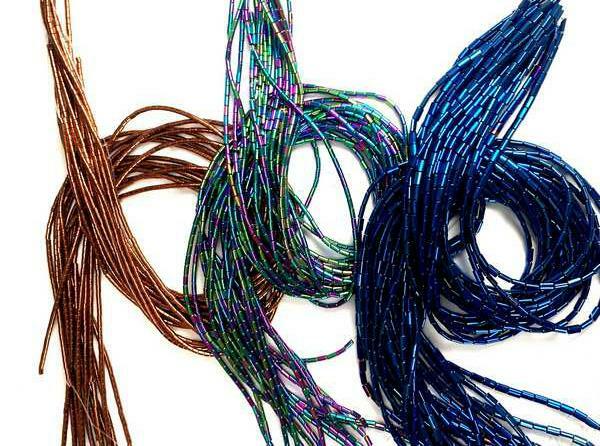 The top strands are in a matte finish, the bottom strands are shiny. They all fit well in a channel. 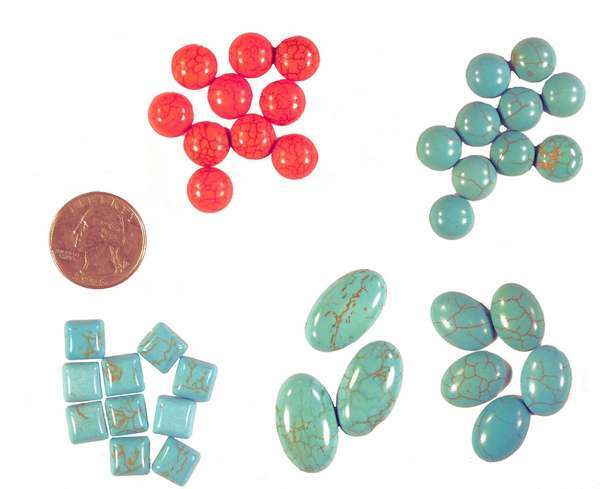 Pipestone and Turquoise shown above, the color of the coral is similar to the washers shown higher up on this page. Full framed metal settings for cabochons. All you have to do is glue the cabochon in place and they are beautifully framed for jewelry. *The 30mm setting is sold out. 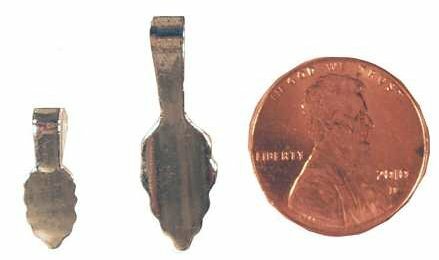 Alternatively, small glue on jewelry bails are nice as well if you want a more minimal appearance without the frame. 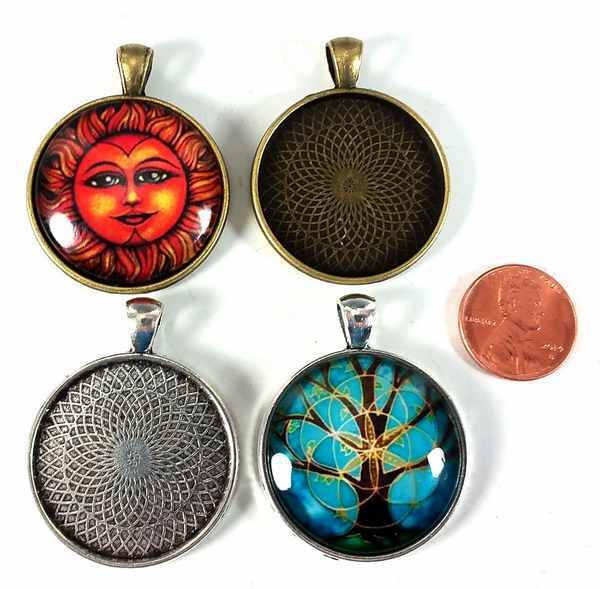 They may be glued onto any size cabochon, and it is easy to put them together as small items for sale or for gift giving. Just add a chain and they are ready for wearing. 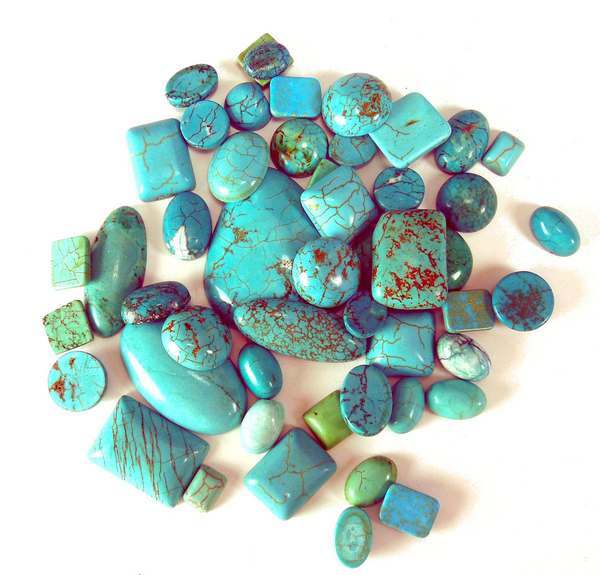 *See special metal pendant settings for the cabs below! 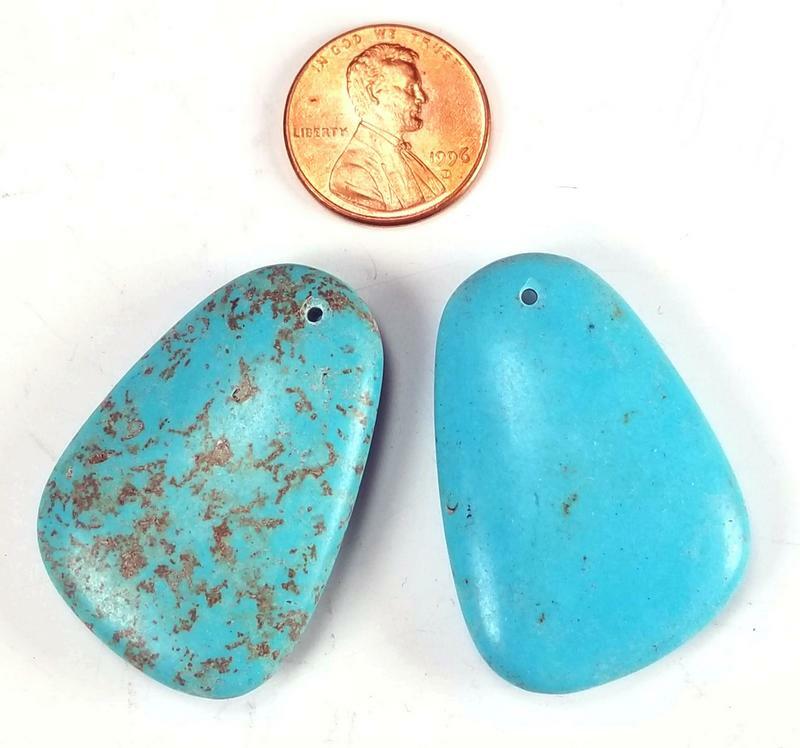 Drilled Turquoise pendants. 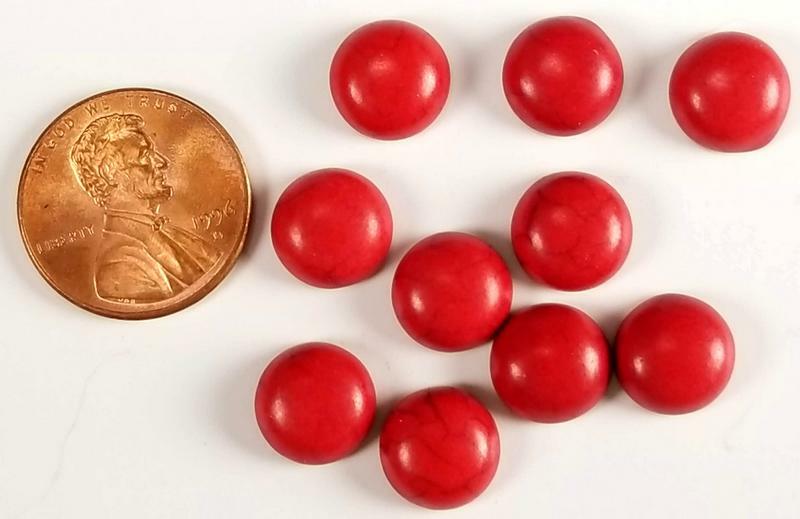 These are pre-drilled and are rounded on both sides. They make a great hanging accent on gourd rims, masks and other projects.